Heat the oven to 450°F. 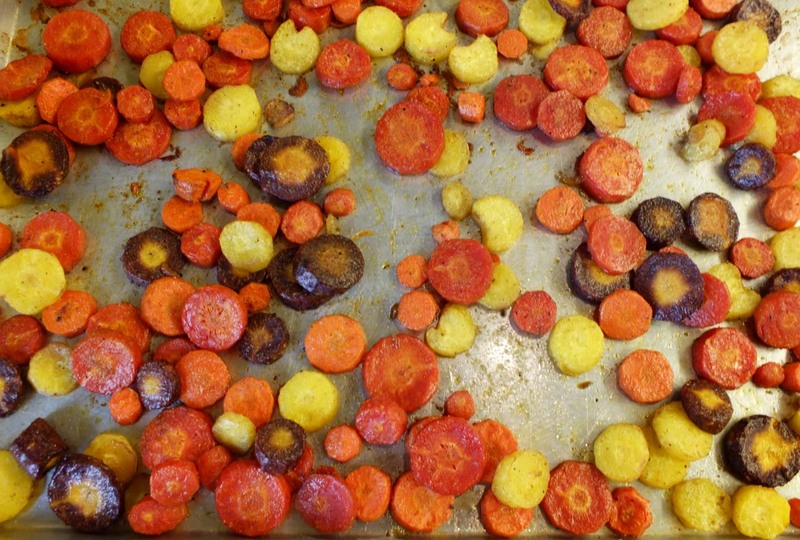 In a roasting pan, combine the carrots with the oil, cumin, ¼ tsp. salt, and the pepper. Roast the carrots, stirring occasionally, until tender and browned. In a food processor, puree the carrots with the butter, milk, lemon juice, and 1/8 tsp. of salt. Serve with flat breads, warmed or at room temperature.